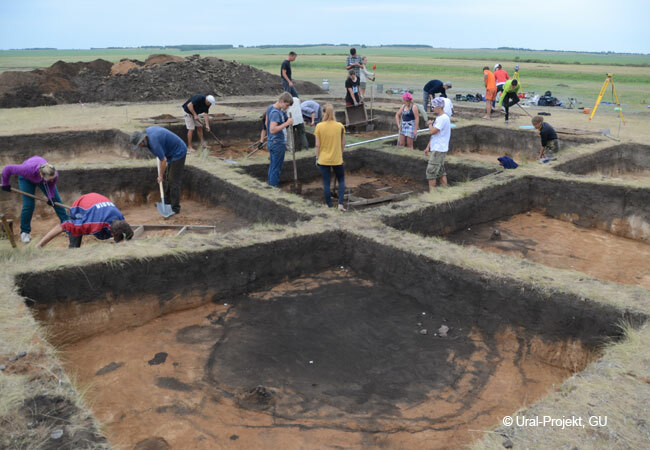 Archaeologists from Goethe University will be returning to the Urals for further research work. In collaboration with researchers from Johannes Gutenberg University Mainz and Russian colleagues, they want to find out what could have led to major transformations in the way of life there in the second millennium BC. 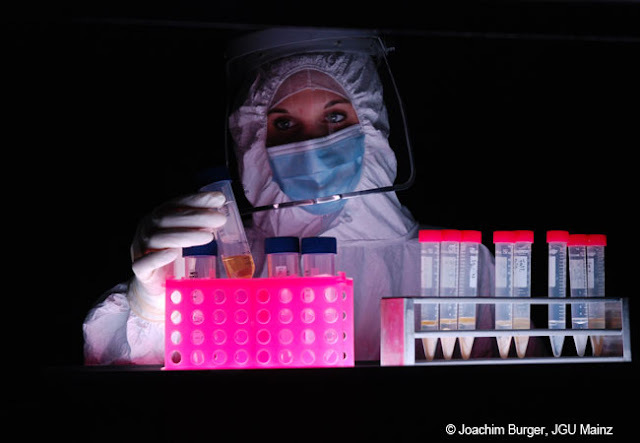 The project has been awarded funds of € 600,000 by the German Research Foundation, initially up until the end of 2020. The research work follows on from an earlier project undertaken between 2009 and 2014. 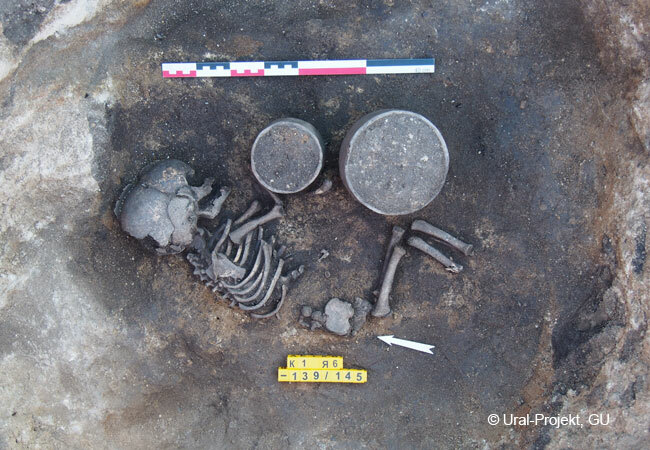 The aim of the project is to reconstruct demographic processes and settlement structures in the late Bronze Age up to the transition to the Iron Age – what is known as the post-Sintashta-Petrovka period. Artefacts discovered so far have shown that the southern Trans-Ural region at the dividing line between Europe and Asia on the northern edge of the Eurasian Steppe constitutes a unique cultural landscape. Superb Bronze and Iron Age monuments, such as burial mounds (“kurgans”) and settlements, show that this was a centre of economic development and sociocultural processes that already began in the third millennium BC. After the decline of fortified settlements, the housing structure changed and “open” settlements with terraced houses without fortifications emerged. Russian research dates these settlements to the middle of the second millennium BC, i.e. the Late Bronze Age. During the research phase that lasted from 2008 to 2014, Professor Rüdiger Krause devoted himself above all to the fortified settlements of the Sintashta-Petrovka period (around 2000 BC). Characteristic for this culture were early chariots, intensive copper mining and substantial bronze production. 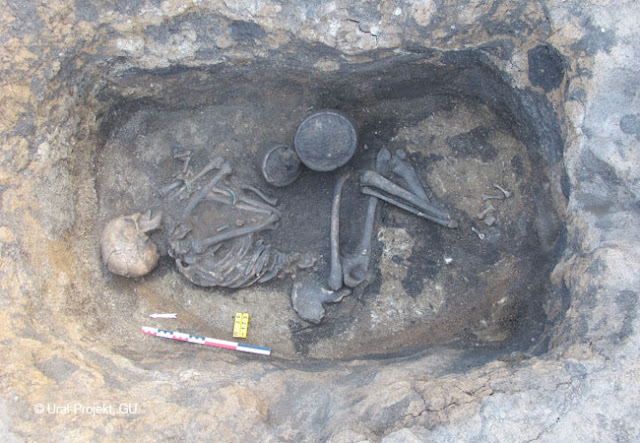 Attention has now shifted to various other archaeological sites of the Bronze and Iron Ages in the microregion at the confluence of the Yandyrka and Akmulla rivers and the upper end of the Karagaily-Ayat valley. How have settlement structures evolved? How was the landscape used as the economic foundation for livestock farming? And how have funeral customs changed? The intention is to study the demographic processes underlying all this in the course of the project, using not only palaeogenetic techniques but also archaeological excavations, geophysical surveys, interpretation of the material culture and archaeobotany. Who were the people responsible for the shift at that time from a settled form of existence to a nomadic way of life? Where did they originate from and how did they come to arrive in the Urals? Archaeology and palaeogenetics will work hand in hand in the search for answers to these questions. One of the aims of this collaboration is to analyse population genetics using state-of-the-art genome analysis methods. 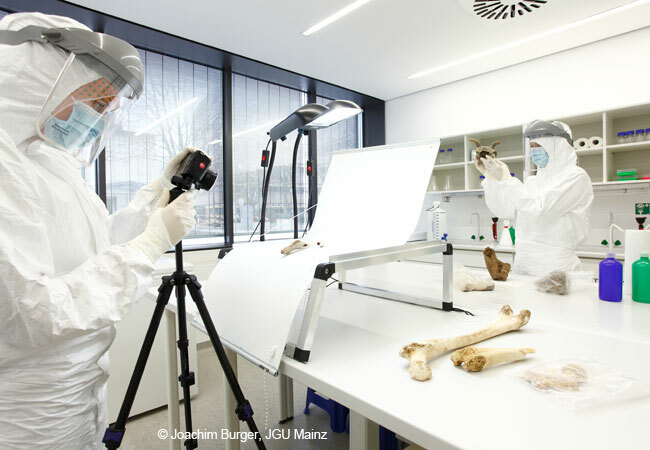 The team led by Professor Joachim Burger at the University of Mainz is specialised in the analysis of genomes from archaeological skeletons. In the framework of this project, the palaeogenetics experts from Mainz will examine the question of to what extent genetic influences from Europe or the central Asian steppe coincide with the cultural transformation to be observed in the Trans-Ural region. Was it foreigners who introduced the change? Or did regional cultural developments take place here? How have demography and population structure changed over the millennia? To find answers to these questions, the researchers from Mainz will use high-resolution sequencing to study the genomes from the project’s archaeological sites and analyse them with statistical methods they have developed themselves, in order to unearth as much detailed information as possible about the people of the Bronze and Iron Ages. A report on the first phase of the research project can be read (in German) in Forschung Frankfurt, 1.2012:pp. 32-36.